PESHAWAR: As many as two thousand deserving children vulnerable to child labour and exploitation received quality education besides engaging themselves in healthy extracurricular activities at summer camps set up across two less-developed districts of Khyber Pakhtunkhwa. 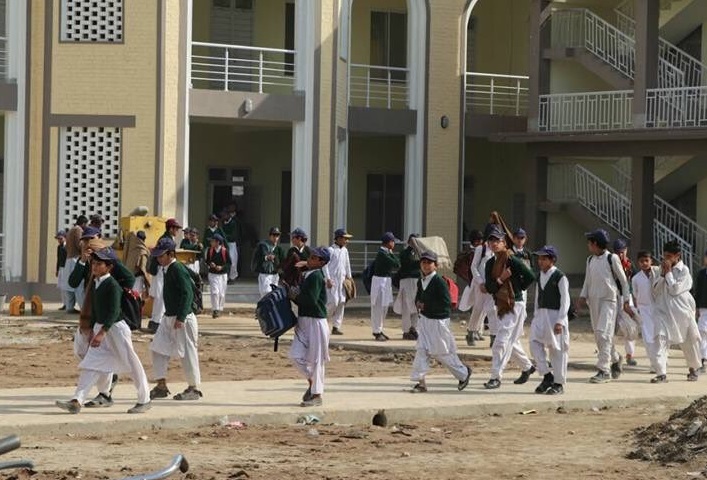 Idara Taleem-O-Agahi (ITA), a renowned social welfare organisation active in the provision of quality education and rehabilitation of deprived children, organised the summer camps at 21 government schools of Swabi and Mardan. These children belonged to poor families of labourers, who work in agriculture farms for stressful hours, and were subjected to child labour at times during intense weather conditions in blatant disregard of their basic rights. The summer camps project was supported by the Philip Morris (Pakistan) Limited to promote inclusive and equitable education for underprivileged individuals and communities. Providing the children ample opportunities to get quality education as well as polishing their extracurricular skills, the summer camps helped promote awareness among the children about the importance of education and their basic rights. Apart from regular academic studies, the children underwent orientation sessions underlining the importance of hygiene, geography, culture and heritage, arts and drama and other productive aspects of life. They were engaged in different sports by taking part in positive physical activities essential for the mental nourishment and physical growth of children, the future of Pakistan. ITA’s Chief Executive Officer Baela Raza Jamil expressed her gratitude to PMPKL for its generous contribution to the cause of promoting education for deprived children. “Children are the future of Pakistan. It is heartbreaking to see that the children who should be in schools and enjoying the brighter side of a carefree life are made to worry about the bread and butter of their families due to abject poverty,” she said. “They are subjected to child labour in the agriculture fields for hours. But it is heartening to see that efforts are being made to lend support to the vulnerable children,” she said. “By ensuring them adequate access to quality education, we are striving to secure a brighter future for Pakistan. It is vital to create conducive environment for the school children and provide them sufficient opportunities to help them acquire modern education,” she said.